Find all the information about domestic ferry tickets and online bookings. 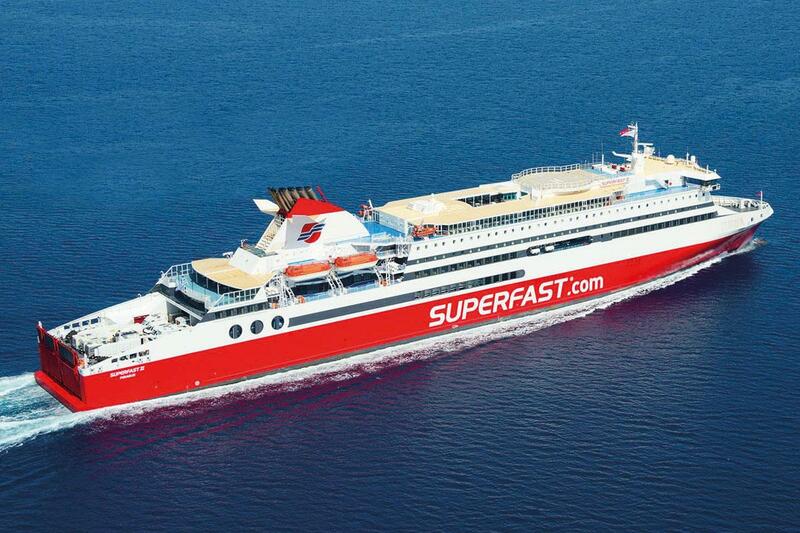 Find all the information about international ferry tickets, timetables and online bookings. Value added services to make your travel preparations easy & fun. 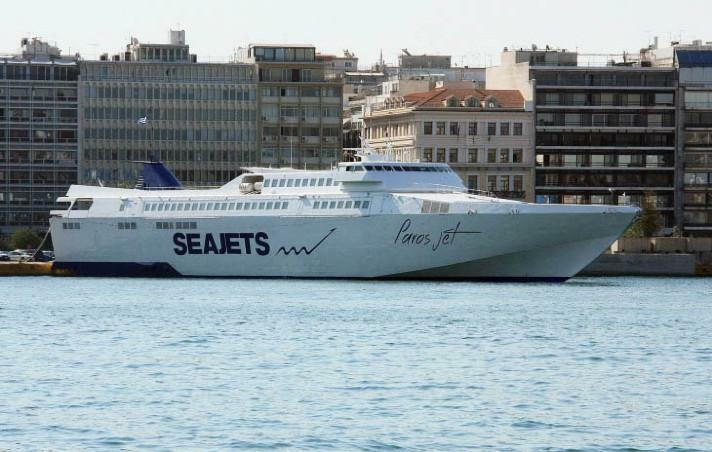 All domestic ferries depart from the ports of Piraeus, Rafina and/or Lavrio. Ferry routes cover the whole Aegean sea. 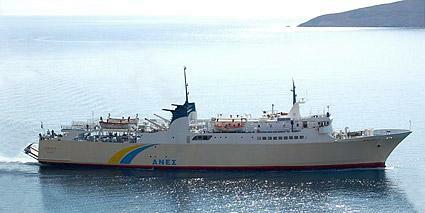 If you wish to travel to the Ionian sea islands, ferry boats depart from the ports of Patras, Killini and Igoumenitsa. If you wish to travel from Greece to Italy or Albania, you can catch your designated ferry boat from the ports of Patras or Igoumenitsa. Welcome to HellasFerries Travelling to Greece information center. HellasFerries offers full information about ferry boat travelling in Greece as well as between Greece - Italy ports and Greece - Albania. 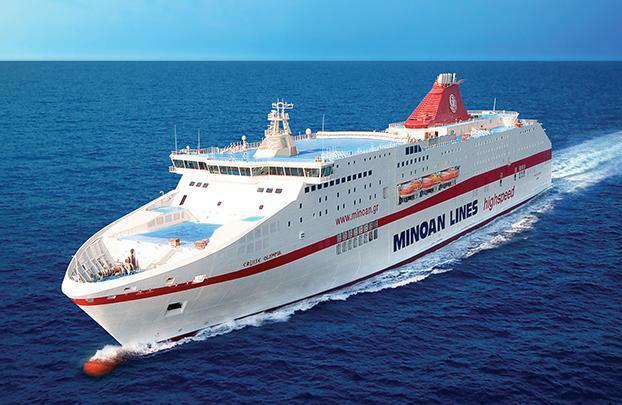 If you wish to travel from the ports of Piraeus, Rafina, Lavrio, Thessaloniki, Patras, Volos to most island destinations, HellasFerries offers in this website the most up-to-date information that is released by the shipping companies with the reservation systems for your convenience. You may search for timetables, pricing information and booking of tickets at your convenience. For any questions about how to best organize your ferry travels in Greece or if you need assistance in booking accommodation please email us and we will be happy to assist.